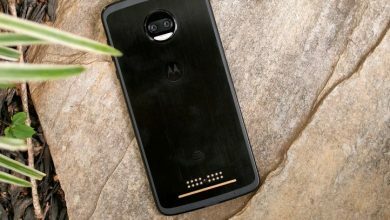 Android is getting more secure with each new release and is increasingly posing a challenge for developers to gain root access on Android devices and alter the system files. Last year an XDA developer topjohnwu has developed a new system less interface called MAGISK which basically combines the features of SuperSu and xposed framework. Magisk is currently the best alternative to Chainfire’s SuperSu, in fact it’s much better than SuperSu in some aspects. Unlike SuperSu which only grants or denies root permissions for specific apps, Magisk can hide root from an app completely. Meaning you can use apps like Pokémon Go and Snap chat which don’t work on a rooted devices. You can also install tons of mods using Magisk without even installing Xposed framework and it works on Android version 5.0 Lollipop or higher. So now with that been said lets checkout how to install it on your android devices and what else we can do with this. 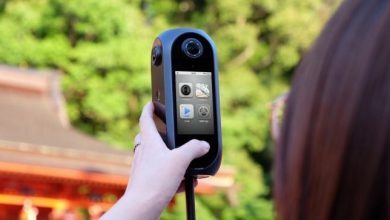 Now Magisk can be easily installed with the help of flashable zip. File which can be downloaded from the XDA forums and i will be leaving the link in the videos description box. From here you have to download 2 files, the first one is the latest Magisk zip. File and the 2nd one is the Magisk manager. Now once you have download both the files put them in the internal memory of your devices. Now boot your device into TWRP recovery by using your device’s specific key combinations, which varies according to your devices. If you don’t know your combination then Google it. So, after successfully booting up into twrp recovery, the first thing that I always recommend is to make a backup of your current rom because in case you ended with a boot loop then you can easily restore your Rom by simply going into the restore section. So, now once you have done that, go back and click on install and navigate the Magisk zip file and flash it by swiping this blue button to right. During the flashing, the installer modifies the boot image of your device and creates a new magisk.img partition in your smartphone’s root directory. Once the installation is done reboot your device. Now when your device successfully boots up it means Magisk has now been installed. 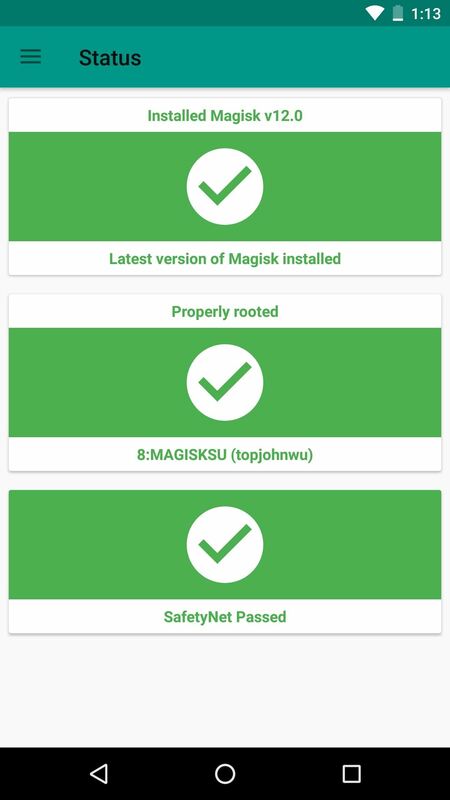 Now to manage Magisk you have to install the Magisk manager app that we downloaded earlier, but before installing it make sure your unknown sources in enable. Once the app is installed you are good to go, so this is the basic layout of Magisk manager. When you swipe right you will get some advance options such as Superuser, Modules and Magisk hide, more on that in a second. Now talking about Superuser from here you can manage the root privileges of different app and you have the option grant or deny root access for any particular app. Next up is the “Modules” section. This option basically allow users to install different mods on your device and by using this you can easily tweak your devices the way you want this actually uses the same concept of xposed framework but I think the implementation is much better. 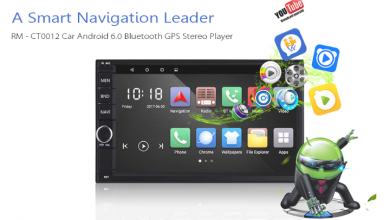 For instance, you can install mods like Viper4Android which is one of the most widely used sound mods for Android. If you go to the download section from there you can download different mods but as of now the mods are quite limited but you can find some pretty cool mods on the go. Lastly, we have the “Magisk Hide” option. Now this one is my favourite because this can be used to hide Magisk from being detected by any specific app. 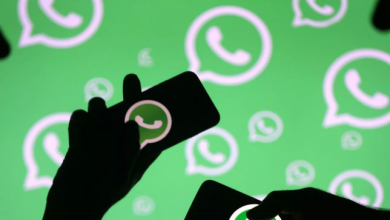 For instance, there are apps such as Android Pay, Pokémon Go or Snapchat that doesn’t work if your device is rooted because these apps make use of Google’s Safety Net Check to verify root access on a device. So, to overcome this, simply toggle the button next to the specific app, and they won’t be able to detect any Magisk installation it’s as simple as that. 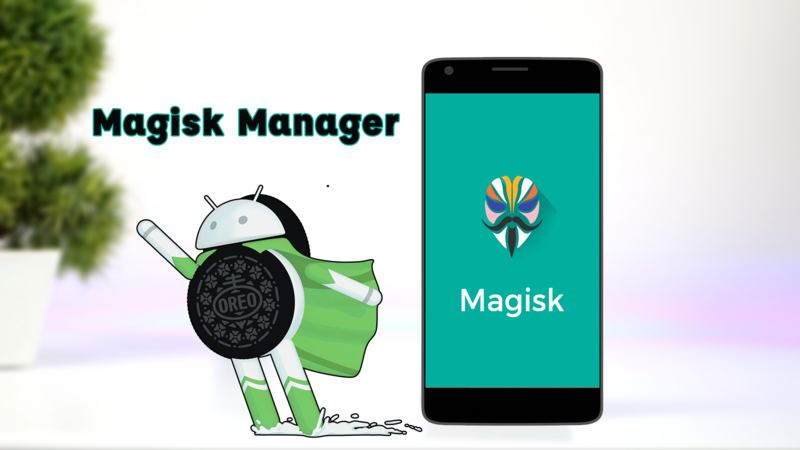 So basically, by using Magisk you can gain root access, modify various elements, install handy modules and gain complete control over your device, without even tampering or modifying the system partition. So, guys if you are going to try out Magisk or if you are already using it do let me know your experience in the comment section.